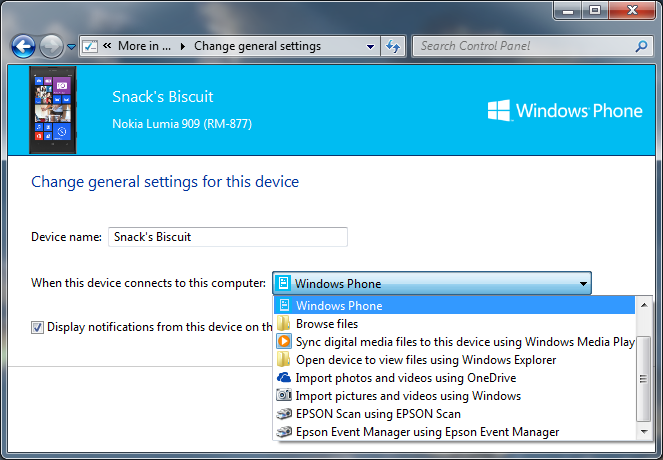 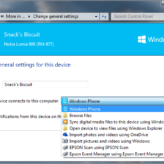 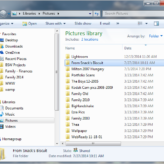 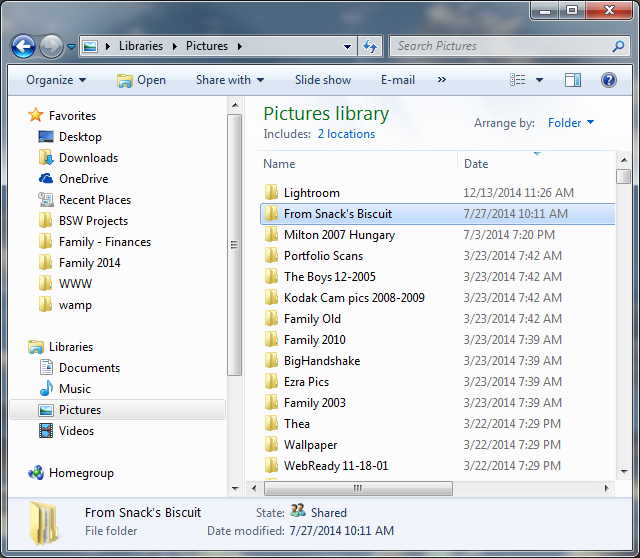 When you first connect a Windows Phone an Explorer window will open to the phones folders and files. 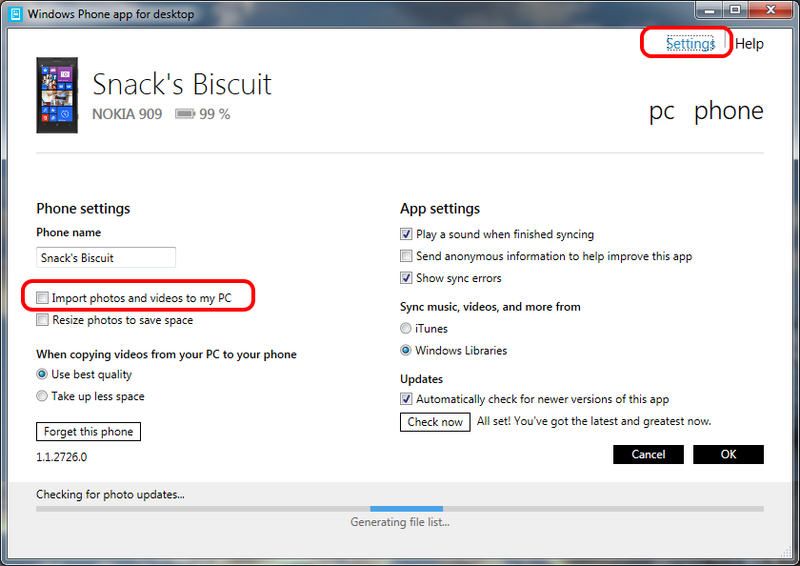 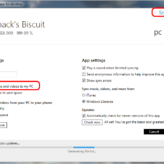 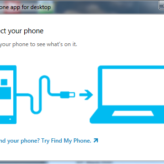 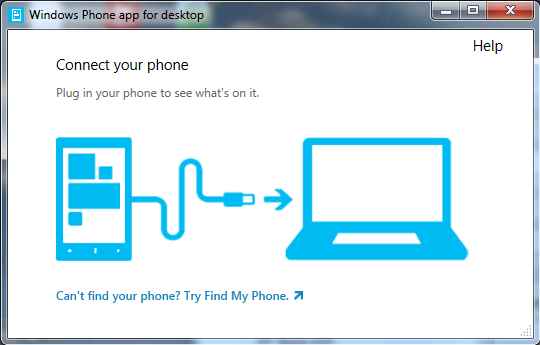 You’ll also be prompted to install Phone App for Desktop. 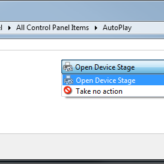 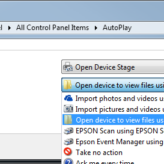 After installing Phone App for Desktop management of options moves from AutoPlay to the Phone App and you’ll likely default to copying images to a folder named after your phone.